Suffering from sensitive, oily, acne-prone, aging or wrinkling, dry, or sensitive skin? Or do you just feel like treating yourself? 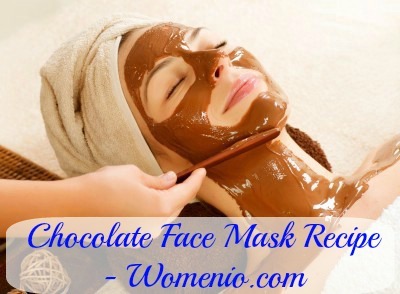 It isn’t really necessary to head to an expensive spa in order to give your face some special treatment, as there are a number of recipes to be found online for facial masks that can be made from all natural ingredients you might already have around the house. 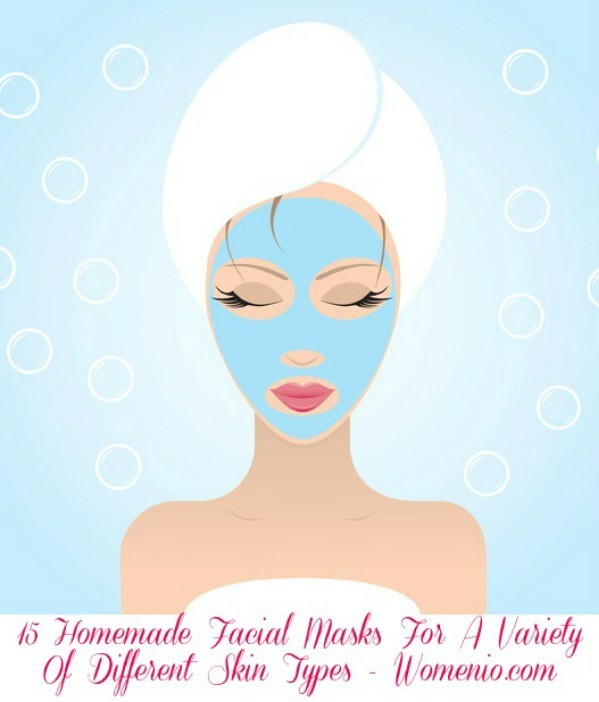 Here is a compilation, in a more condensed format, of a number of recipes for homemade facial masks, along with the type of skin they are best suited for. For dry, chapped, or mature skin: 10, 11, 13. 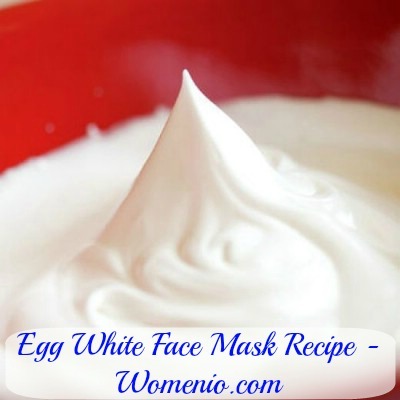 Separate the whites from 2 eggs and put them in a bowl, then add 2 tablespoons of plain yogurt. Mix it together, and then spread it on your face. Leave it on for a few minutes, then rinse it off in warm water; finish off with a warm facecloth. 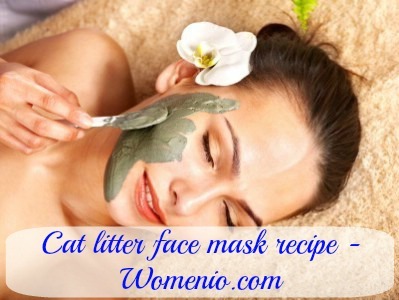 Benefits: skin tightening, moisturizing, whitehead remover. Mix together 1 tbsp. of finely ground oatmeal, and 1 tbsp. of live, organic, plain yogurt. Warm a couple of drops of honey by warming a spoon in warm water for about a minute, then by putting the honey in the spoon. Add the warmed honey to the oats and yogurt and mix it all together. Leave this on for ten minutes before rinsing with warm water followed by a warm facecloth. Mix of 4 tbsp. of finely ground coffee and 4 tbsp. of (unsweetened) cocoa powder in a bowl. Add in 8 tbsp. 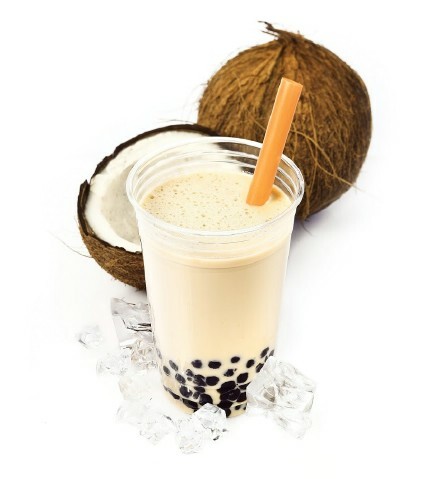 of a dairy product like whole milk, heavy cream, or plain yogurt and mix it all together. Next stir in 2 tbsp. of honey (or if you have oily skin, you can use 2 tbsp. of lemon juice instead). Apply to face, let it dry, eventually wash it off. 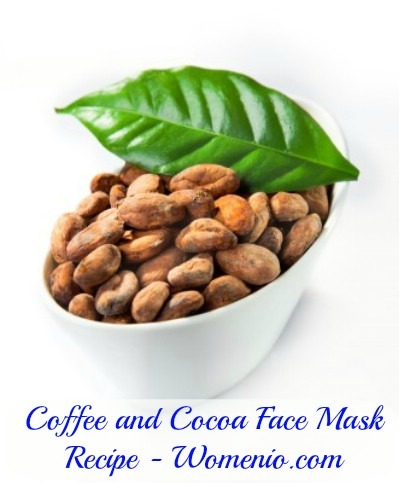 Benefits: eliminates dead skin cells, improves blood circulation, it has a natural skin smoothing effect. 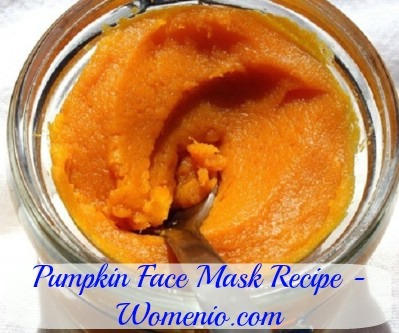 Puree ½ a cup of fresh pumpkin pulp, and then add 2 eggs. If you have dry skin, you can add 2 teaspoons of almond milk; if you have oily skin, you can add 2 teaspoons or apple cider vinegar or cranberry juice. Mix everything together and apply it. 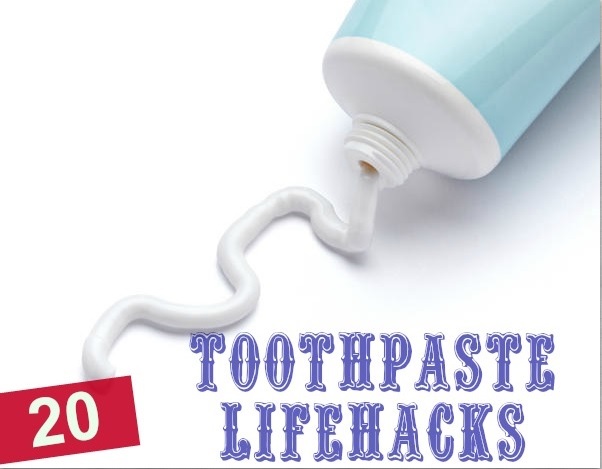 Leave it on for 15-30 minutes, rinse with cool water, and moisturize. 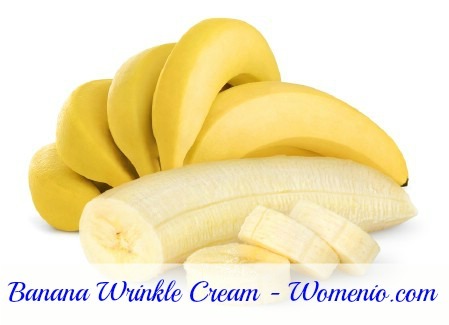 Benefits: nourishes dry skin, glowing effect, acne preventing and fights aging. Apparently cat litter is made from the same ingredients found in clays used by professional salons. Mix a couple tbsp. of cat litter with water, and then add a couple of drops of your favorite essential oil. Apply, wait 15 minutes, wash it off. 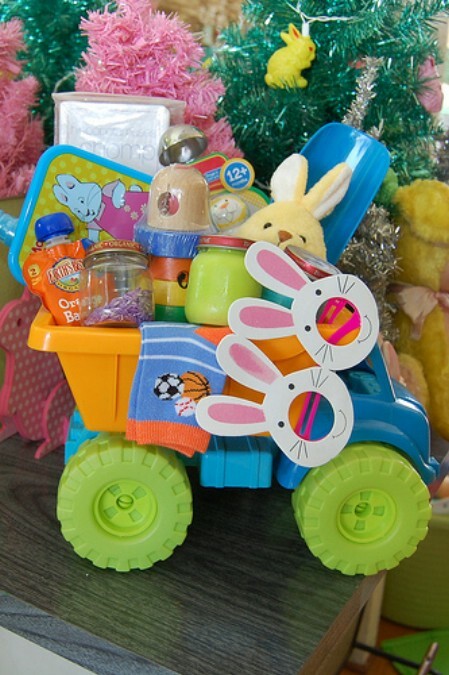 Detailed instructions at instructables. 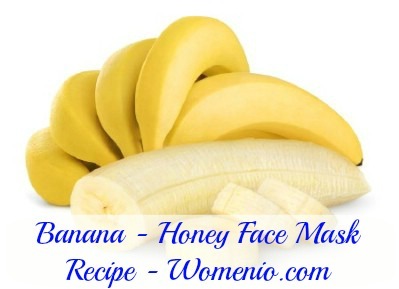 Mix 1 ripe banana with 1 tbsp. 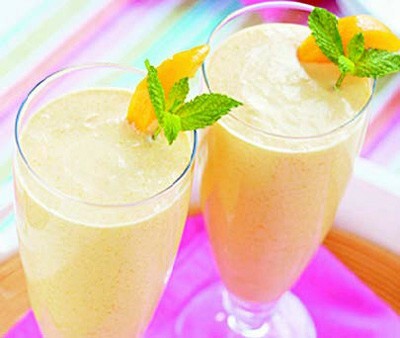 of honey, then add a couple drops of orange or lemon juice (from the fruits themselves, not store bought fruit juices). Mix, apply, leave for 15 minutes, and then rinse with cold water followed by a warm washcloth. 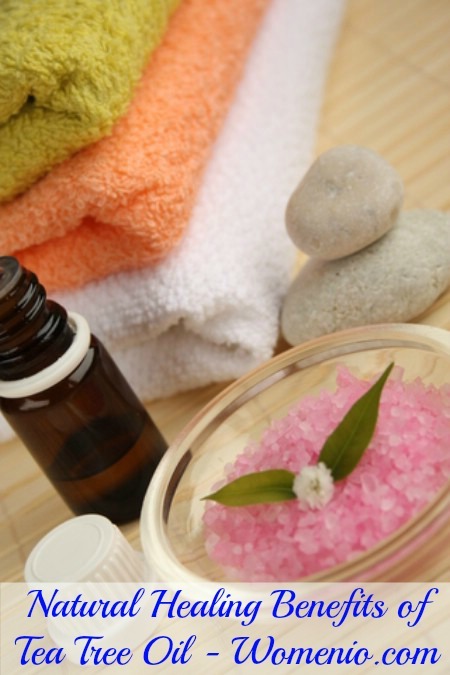 Benefits: moisturizing, glowing effect and natural skin healing. This face mask is meant specifically for treating pimples, or for soothing the irritation caused by them. Crush 1-3 aspirin, and put the powder in a shallow dish. Stir in just enough water to turn the aspirin into a paste (a few drops might be enough). 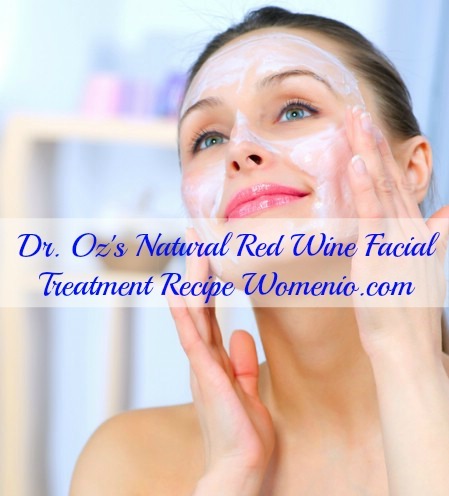 Add some warm honey, or face moisturizer, or some olive, coconut, or almond oil. Apply, let it dry, and wash it off after 10 minutes. Benefits: cleansing effect, fights acne, decreases fine lines and wrinkles. This one is supposed to be good for acne as well. Mash together ¼ cup of strawberries with ¼ cup of sour cream or plain yogurt. Apply, leave on for 10-15 minutes. Benefits: acne healer, pore cleaner, blackheads remover and it has a natural exfoliant effect. This one is best for oily skin. Mix 3 drops of palmarosa essential oil with 1 tsp. apricot kernel oil, then add a couple drops of warm water. Then add 1 tbsp. of green clay (you should be able to get it at most health stores) and mix until you’ve got a paste (you can add more water if necessary). Apply, leave it on for 10 minutes, and rinse with a warm facecloth. 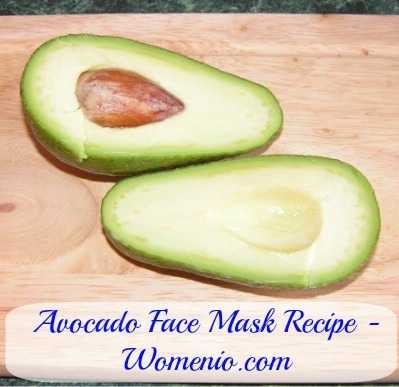 Mash ½ an avocado in a bowl, then add ¼ cup of honey and mix it in. Apply, leave it for 10 minutes, and rinse with a cool facecloth. Mix 1 tsp. of powdered milk, 1 tbsp. of runny honey, 1 tsp. of aloe vera gel, and 2 drops of essential oil together in a bowl. Apply, leave it for 15 minutes, and then rinse with warm water. Put one tbsp. 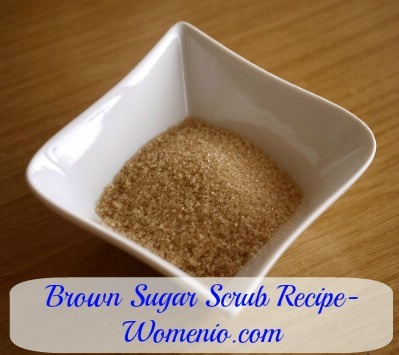 of brown sugar in the palm of your hand, and then add one tbsp. of extra virgin olive oil or coconut oil. Mix it all together in your hands, and then rub it into your face using a circular motion. 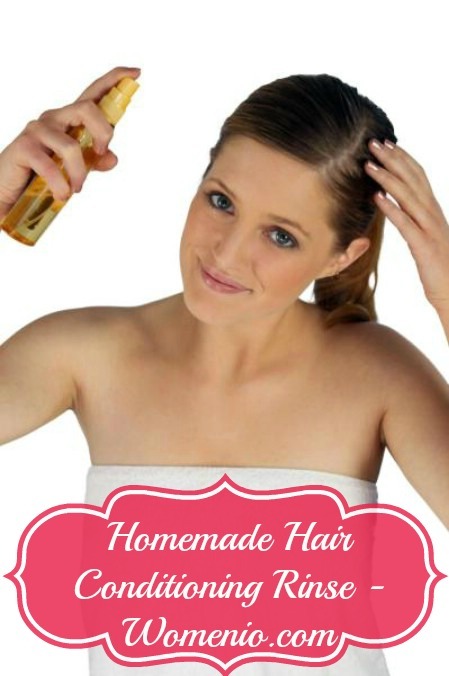 Rinse with warm water, followed with a warm facecloth, then moisturize. 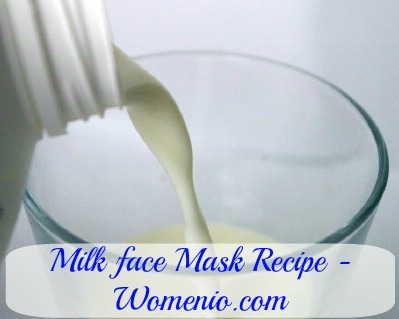 Pour 1 cup of milk into a bowl, and mix in 3 tbsp. of salt until it dissolves. Melt one bar of dark chocolate using a double boiler, and then add the melted chocolate to the milk and salt mixture. Let it cool to room temperature. Apply, leave it on for 15-20 minutes, and wash it off. Soak 6 fresh rose petals then crush them in a bowl. Add 2 tbsp. 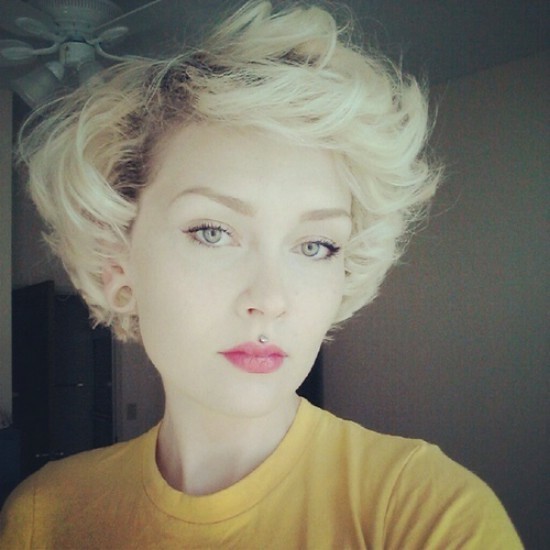 of rosewater, 1tbsp of plain, natural yogurt, and 1 tbsp. of runny honey. Mix, apply, leave it for 10 minutes, and rinse it off. 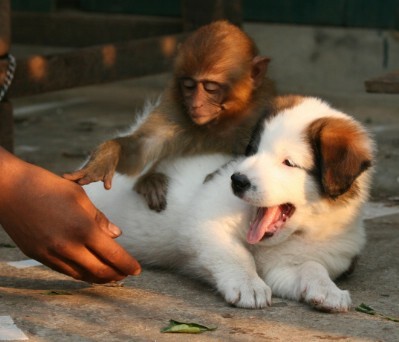 This should be enough to get you started with, but if you get bored of these ones, you don’t need to worry; there are plenty more where these came from. As there isn’t really any need to stick strictly to any of these recipes, since they only include harmless ingredients (although I don’t know about the green clay, so you might want to do some more research on that; also when using coffee grinds be careful about scratching your face in the event that a piece here and there made it past the grinder), so you can feel free to modify, add, or even create recipes of your own. 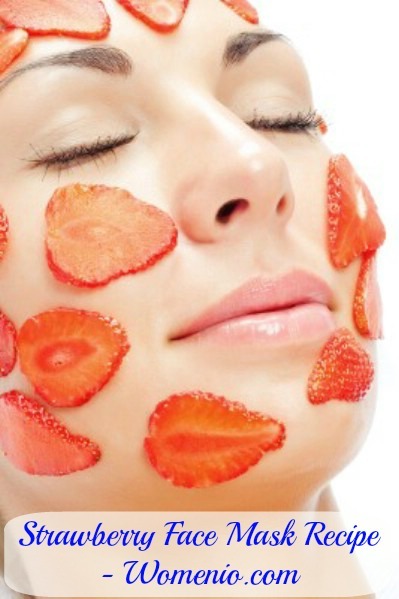 Some websites warn you not to use a facial mask more than once per week, as they can strip your face of their natural oils, causing your face to become overly oily in an attempt to make up for the loss. Other sites say, however, that if you are using all natural ingredients, then using a facial mask twice a week is OK. It’s your call: do some more research, to see if twice a week is OK, or just stick to once a week to be safe. Either way, you don’t want to start doing one every single day. Another fun tip: If either the cleaning up, or the waiting process is becoming a pain in the neck, you can use your facial mask in the shower: that way, you can wash your hair and body while you wait for the mask to dry or take effect, and then it’s super easy to wash off the mask when you’re done. Also, because your pores will be opened up in the warm wet shower, your face might be more ready to receive the benefits of your all natural ingredient facial masks. Do these masks really work? That is a good question – but there is only one way to find out: try it. Experiment with different kinds of masks to see if they do anything for you. 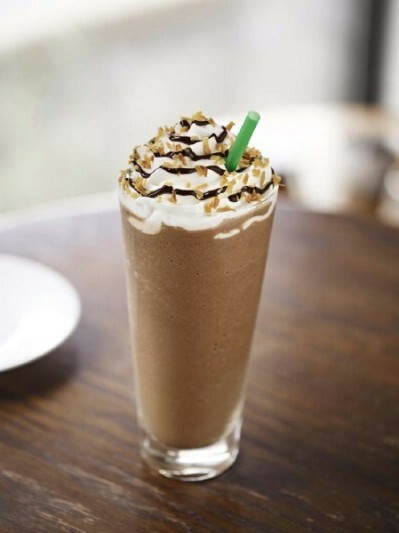 Mix and match different ingredients that seem to work, or ditch other ingredients that don’t seem to do anything. It should be more fun, and certainly will be much cheaper, then going to a spa, and if it does work, you stand to save a lot of money! 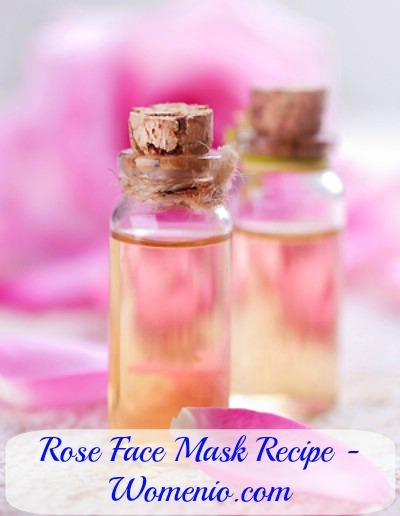 Homemade facial masks are purported to provide essential nutrients to your skin that will revive it from its dull lifeless state, to unclog your pores and hydrate your skin which helps to fight the signs of aging and dry skin, and to exfoliate the skin. 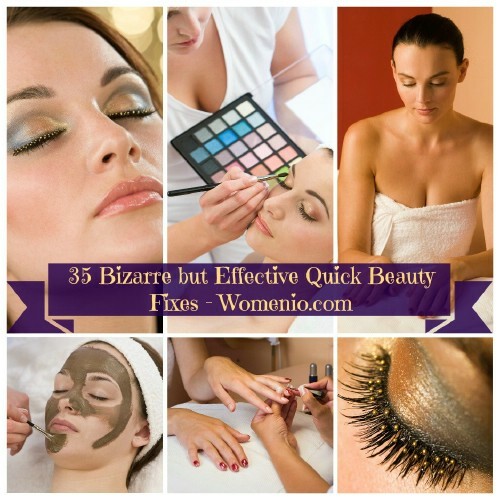 And while it is possible that none of this is true whatsoever, it still can’t hurt to give it a try before heading to the spa – it certainly isn’t going to hurt your skin, so this cheaper alternative to combating your dry, oily, acne-prone, aging or wrinkled, or sensitive skin is certainly worth trying out. It’s remarkable to visit this web page and reading the views of all friends about this paragraph, while I am also keen of getting familiarity.